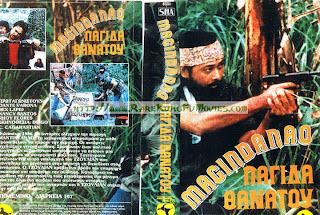 Extremely rare 1986 Philippine war-action flick, with lots of fighting scenes. 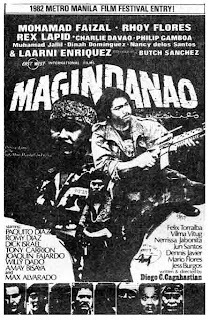 A group of guerrillas unknowingly have a spy in their unit, tipping off the government when they plan to kill their leaders. It's someone they'd never suspect! Lots of shootings, fights, explosions, etc.